Red & Green Terrazzo Gift Wrap Sheet. 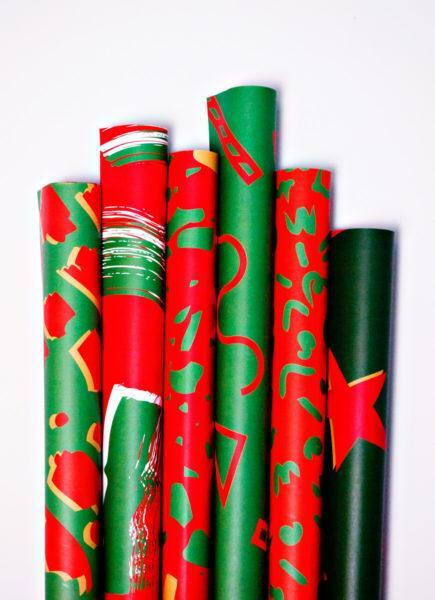 Stand out from the crowd with these graphic print sheets of Gift Wrap. 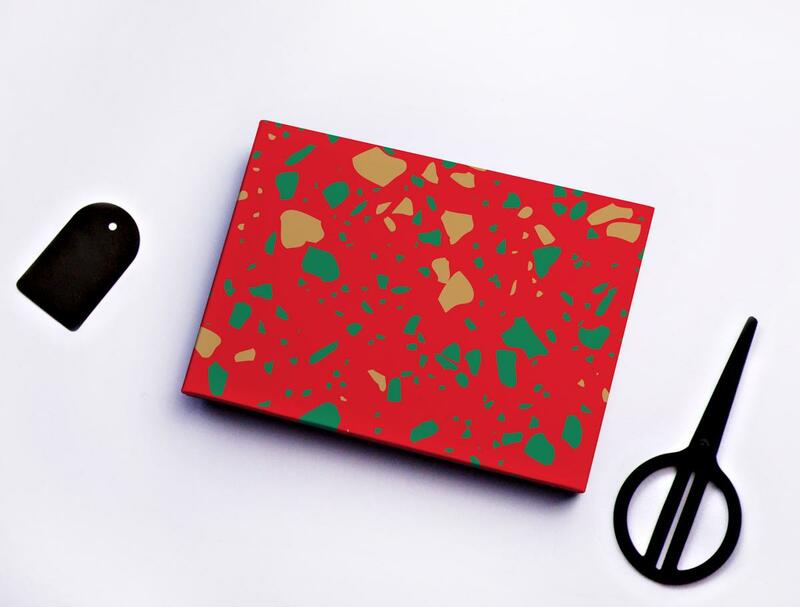 Red & Green Terrazzo Print Gift Wrap Sheet. 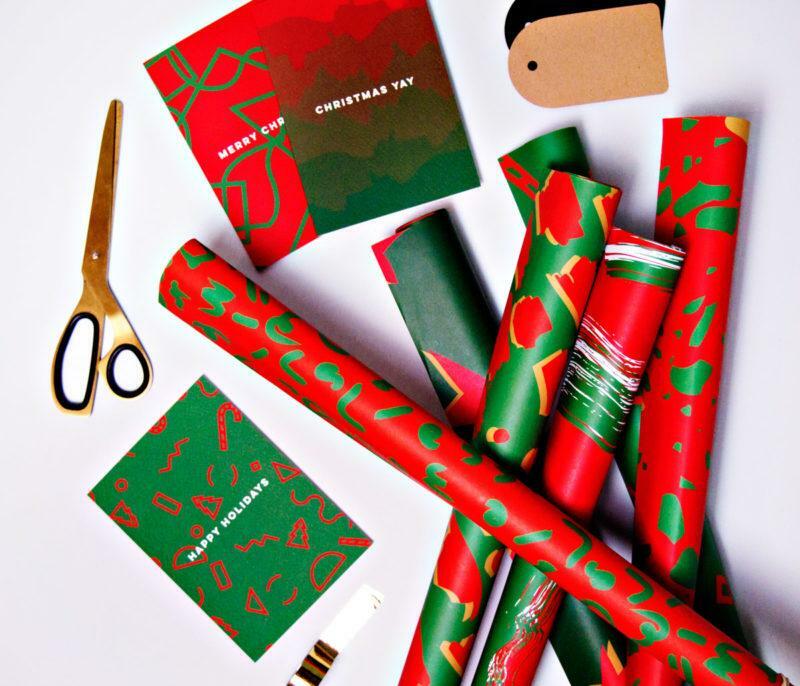 Looking for something a bit different when it comes to picking the perfect gift wrap? 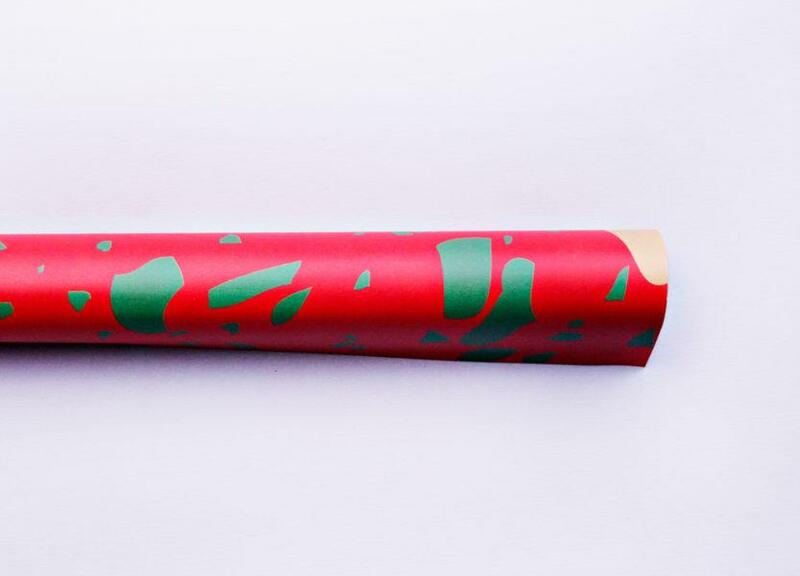 Well look no further… The range of gift wrap we have from The Completist are hands down some of the coolest wrapping paper around! You will be sure to stand out from the crowd with one of the range of 6 cards we have for you to choose from in this awesome range. 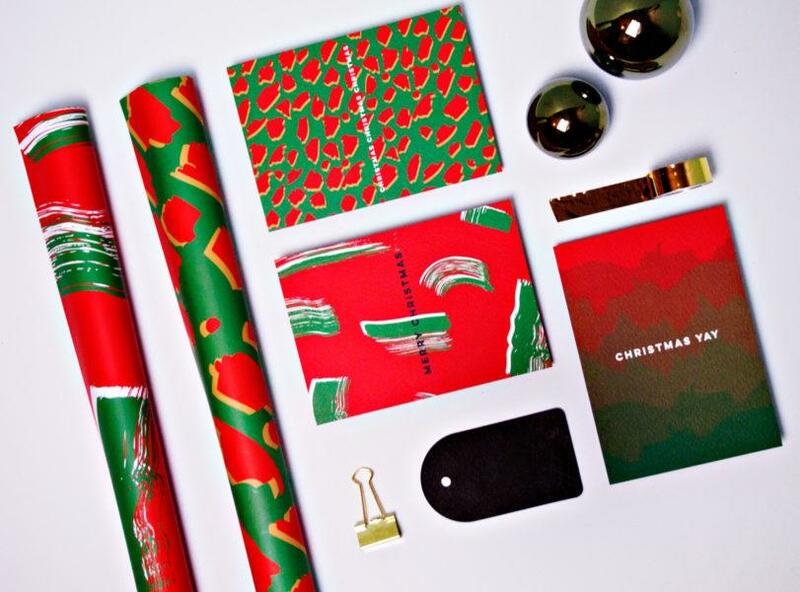 Be sure to check out the Christmas cards we have too!